What is Wild & Free? We are a platform for non-profit professionals, social justice activists and community driven artists that are trying to make a difference in the Southern Nevada community. We will talk about the issues that matter and will motivate our fellow community members to get involved. We are people who care deeply about our community and are passionate about getting the unheard voices to the table. We also care about making our community the best place to live. 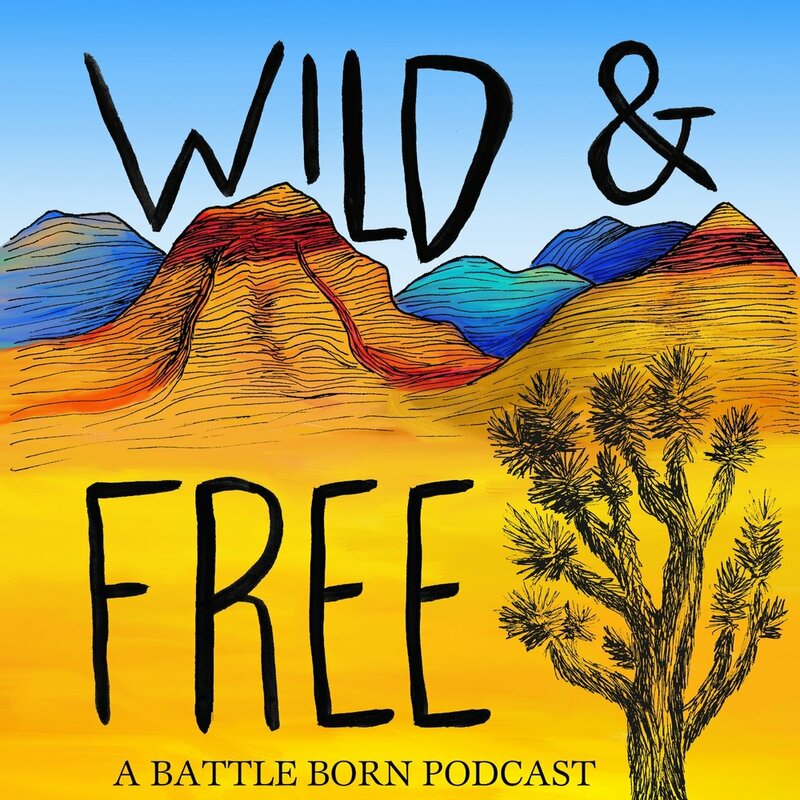 https://www.blubrry.com/wildandfreepod/ you can also subscribe by clicking SUBSCRIBE HERE. We record in Las Vegas at the infamous Den of Dissent. Alison: "Don't let the bastards get you down" - The Handmaid's Tale. My first CD was Will Smith Big Willie Style. Jacob: "The unexamined life is not worth living" - Socrates. The first CD I purchased was Ace of Base The Sign. José, Producer & Theme Music Composer: "The good life is one inspired by love and guided by knowledge" - Bertrand Russell. First CD was Jagged Little Pill by Alanis Morissette. José is a proud native of Las Vegas, educator, starving musician, producer, jack of all trades, and love of good food. Ashleigh, Research Assistance: "Unless someone like you cares a whole awful lot, nothing is going to get better. It's not." - Dr. Suess. First CD was Unleash the Dragon from Sisqo, and also Beethoven. B.E. Gutierrez, Creative Assistance: My motto is Disfruta la belleza. My first CD was also Jagged Little Pill by Alanis Morissette. Raven, Dog & Stress Reliever: "I love conchas". I am a dog, I don't buy CDs.